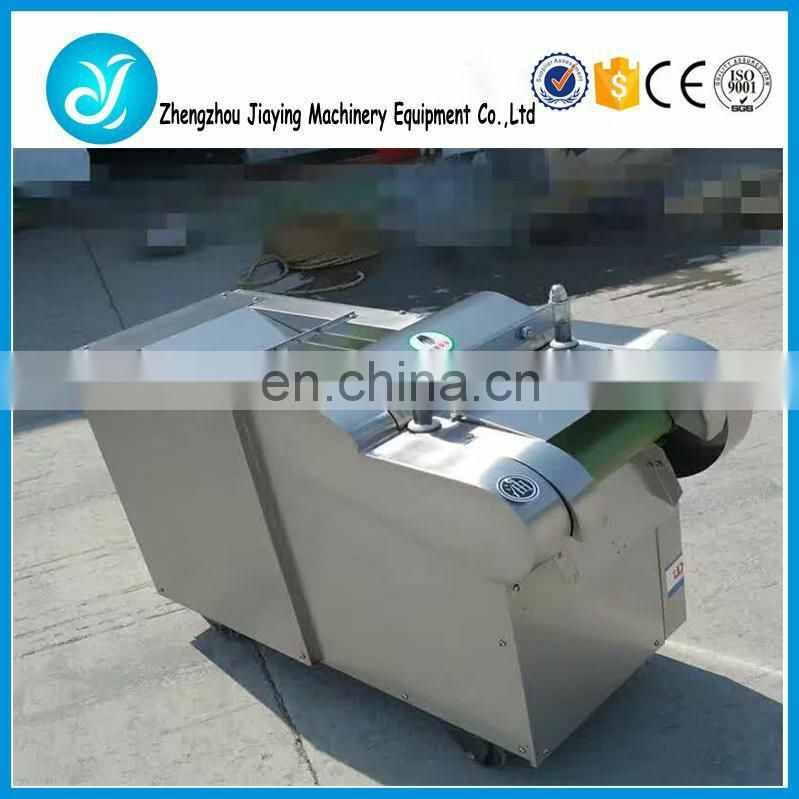 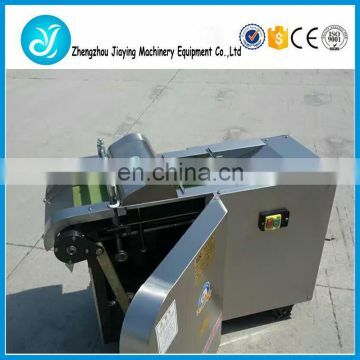 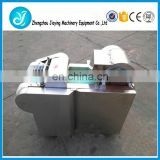 Vegetable Cutter is a composite and multifunctional cutter, which is designed simulating the principle of hand cutting and adopting the advanced technique of ‘variable speeds’ and ‘centrifugal slicing structure’. 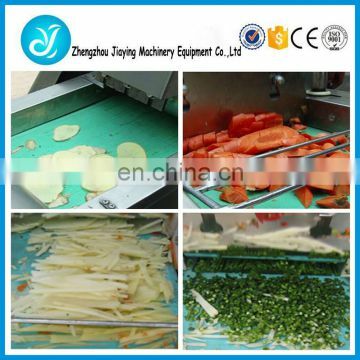 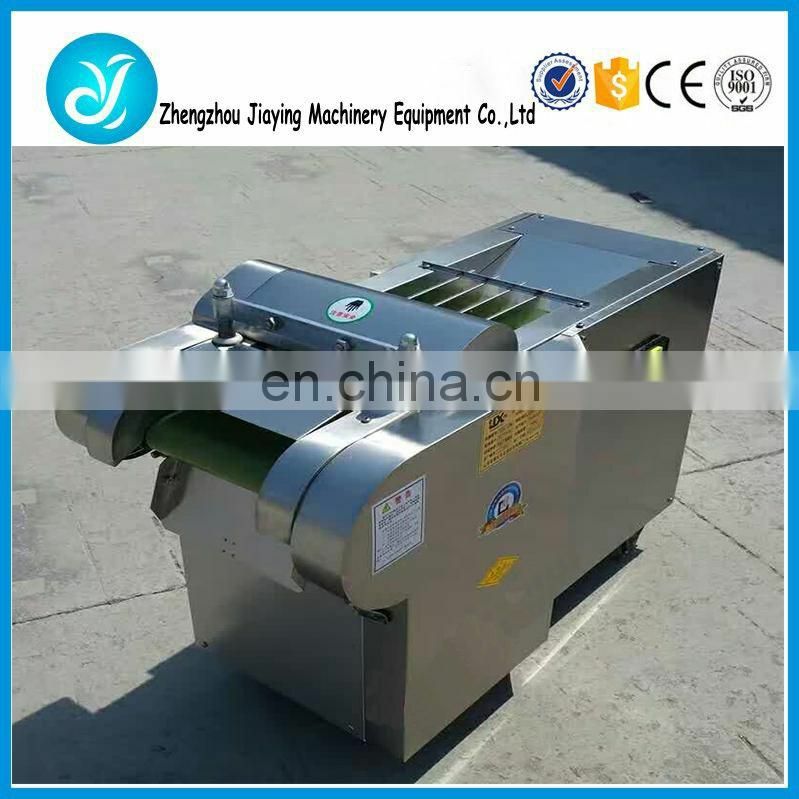 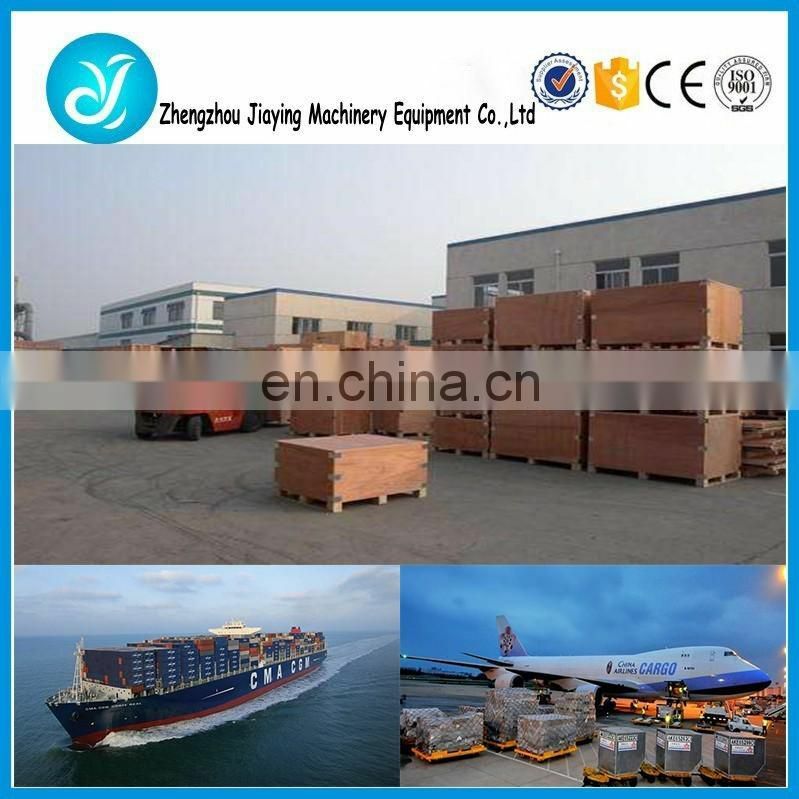 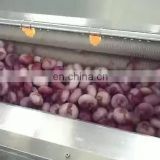 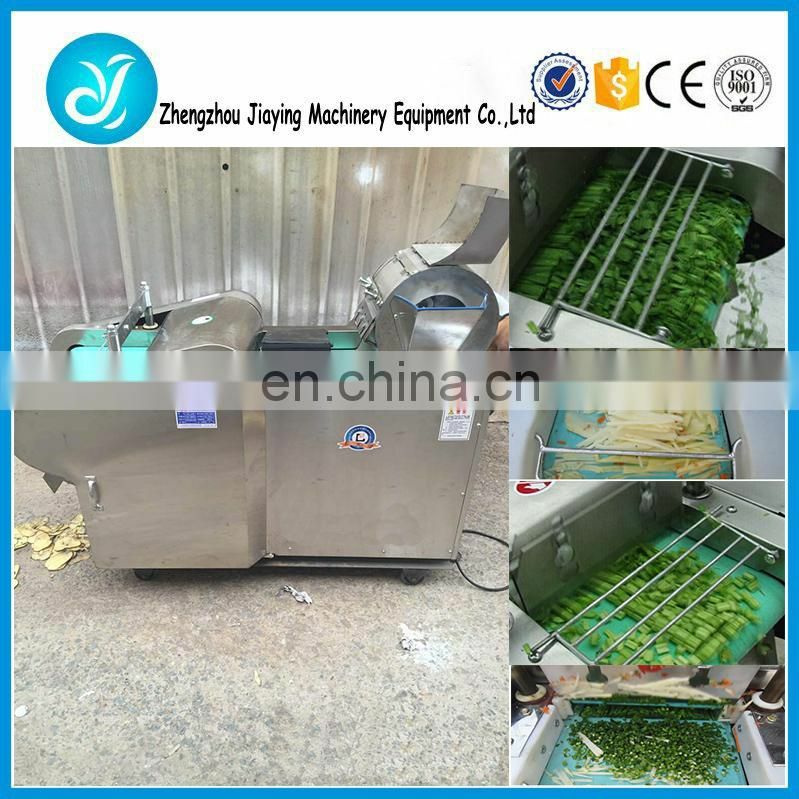 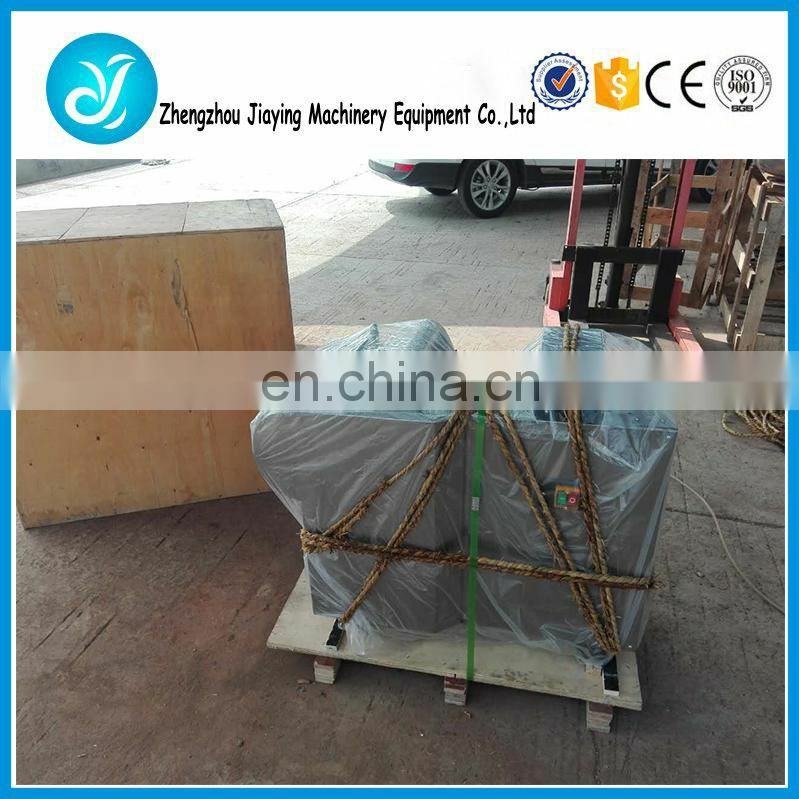 The machine is widely used for processing various root vegetable, stem vegetable and leafy vegetable. 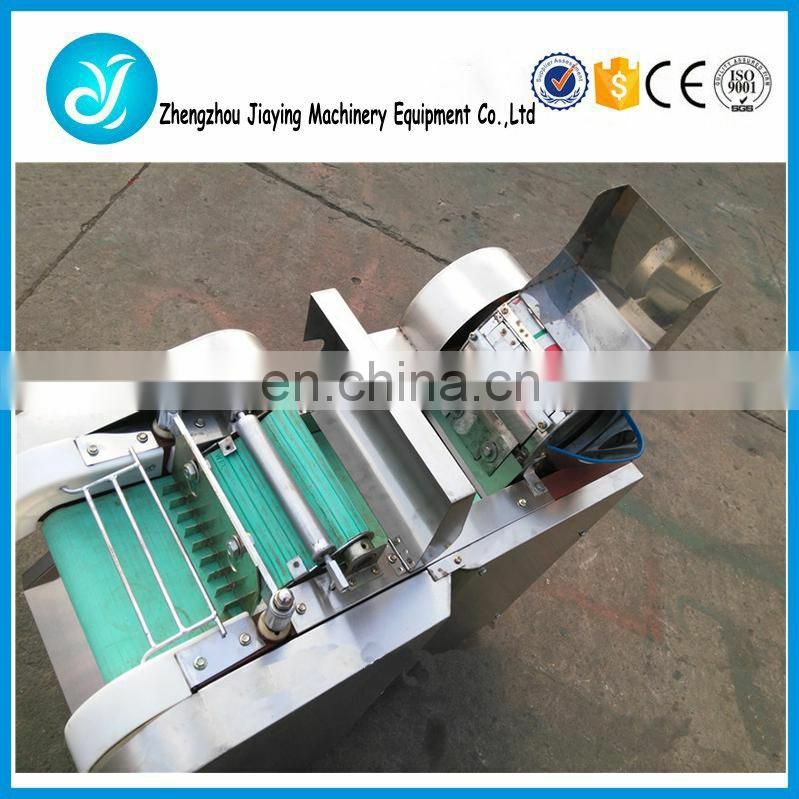 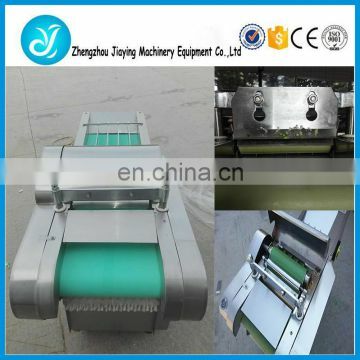 It is also ideal equipment for pickle processing industry.